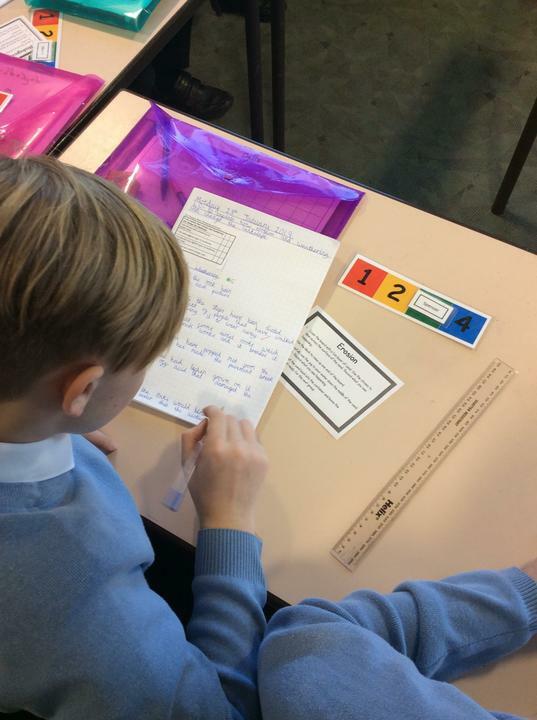 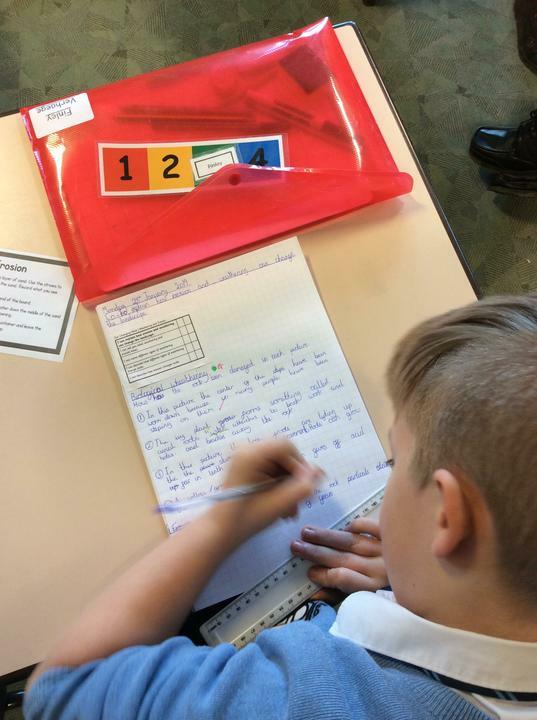 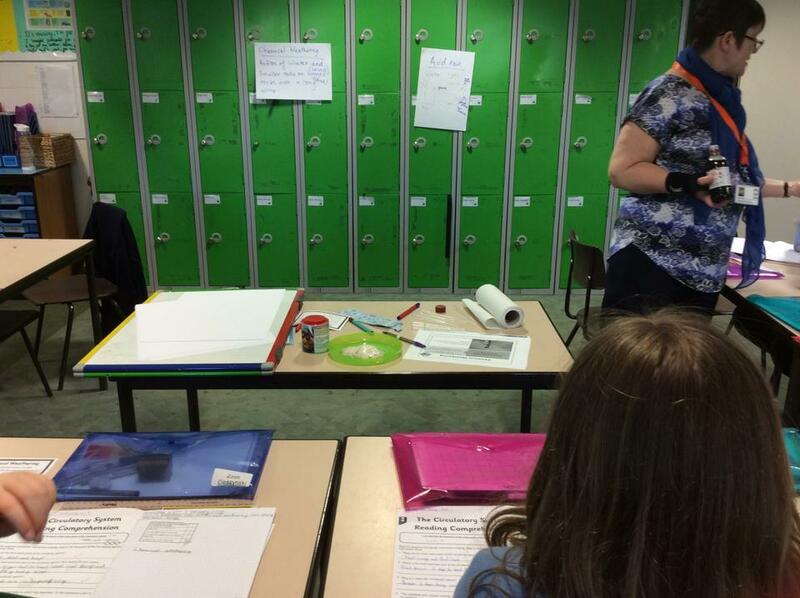 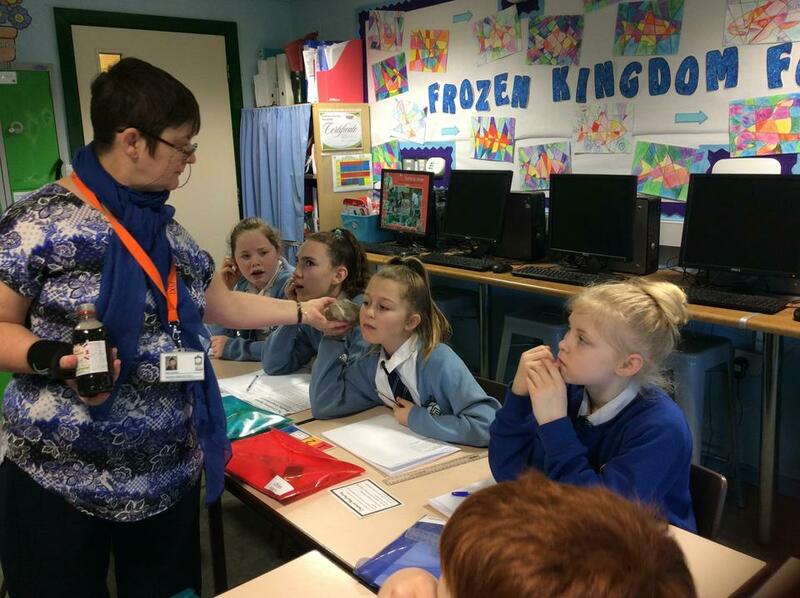 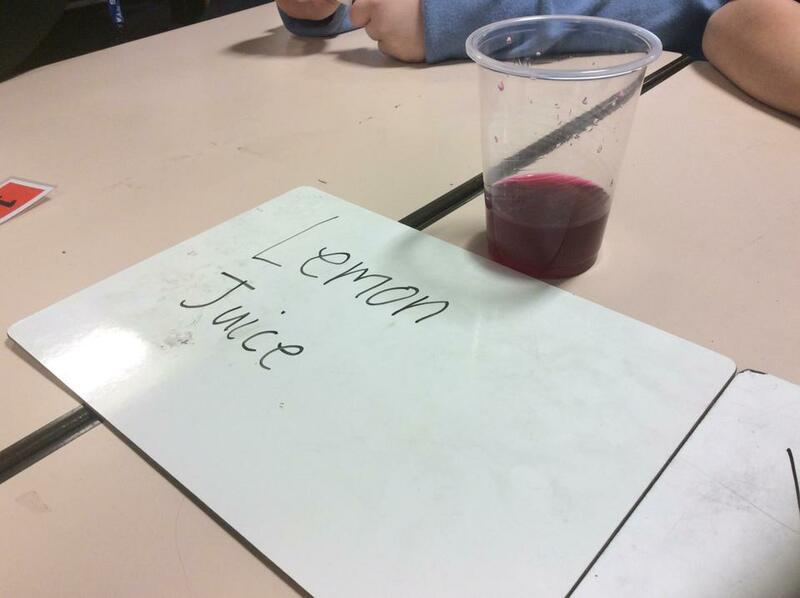 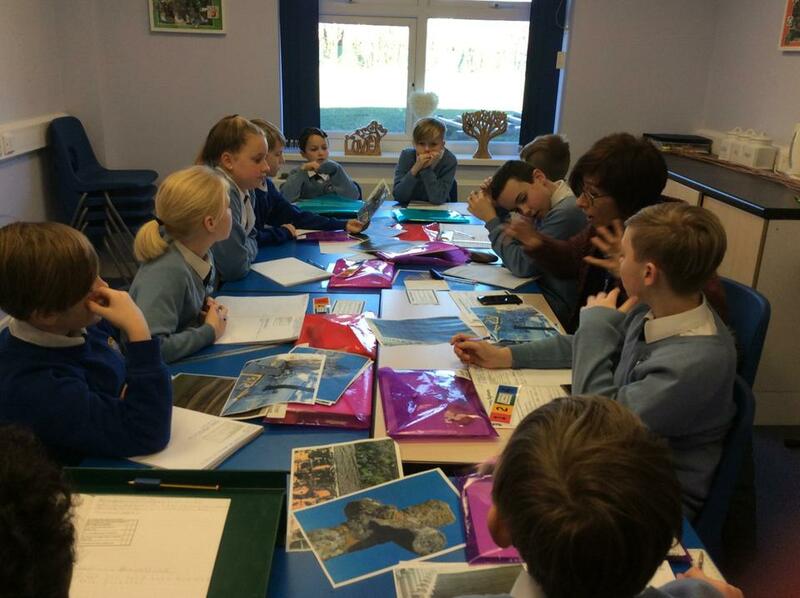 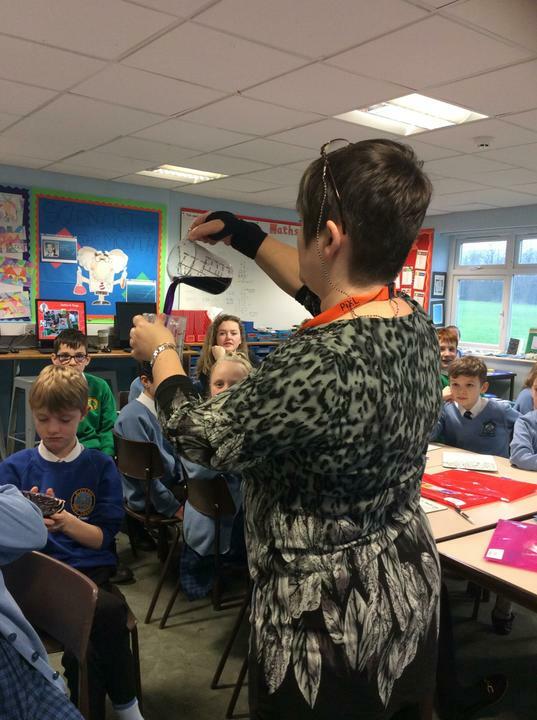 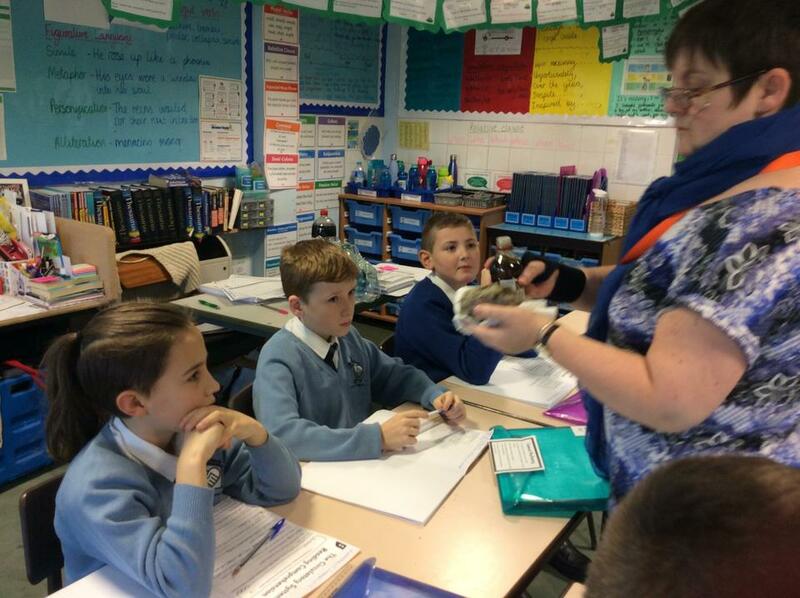 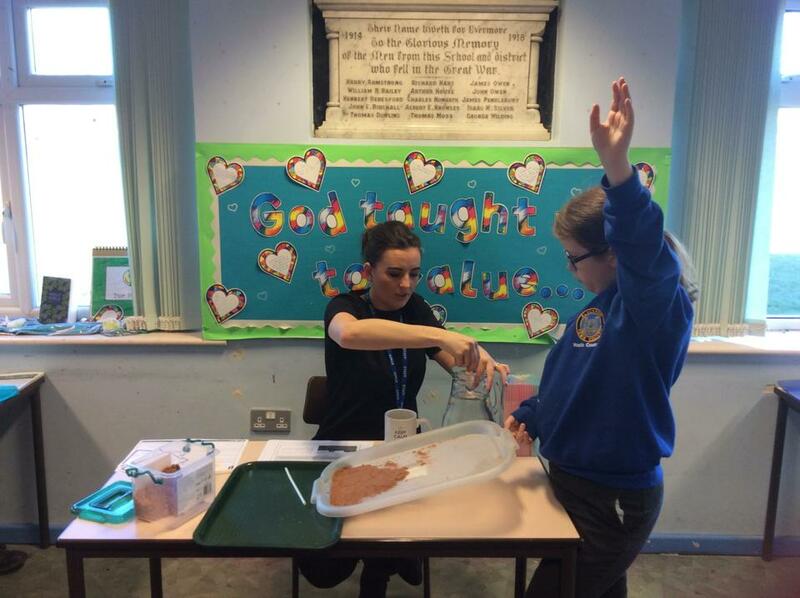 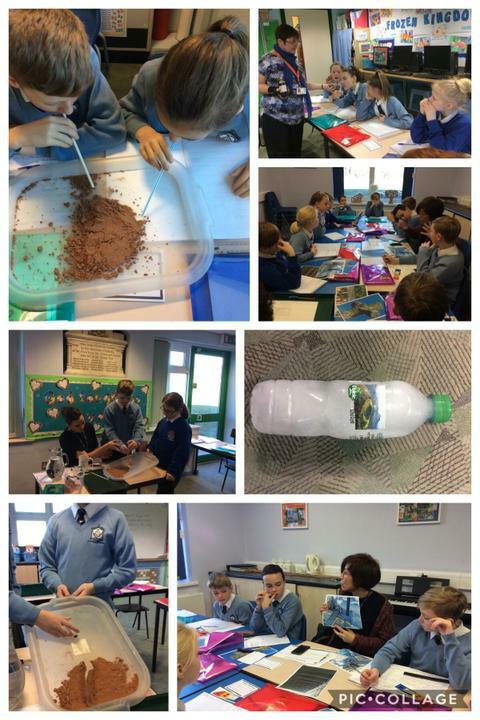 Hello and welcome to the Year 6 page where you can take a little look into our classroom and what we get up to! 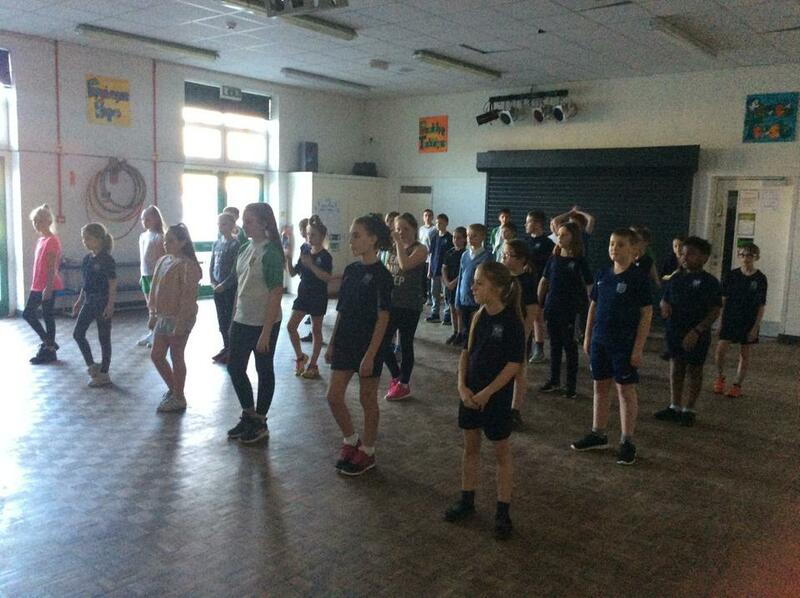 Year 6 is an important year for us as we become ready for high school but it is also lots of fun too. 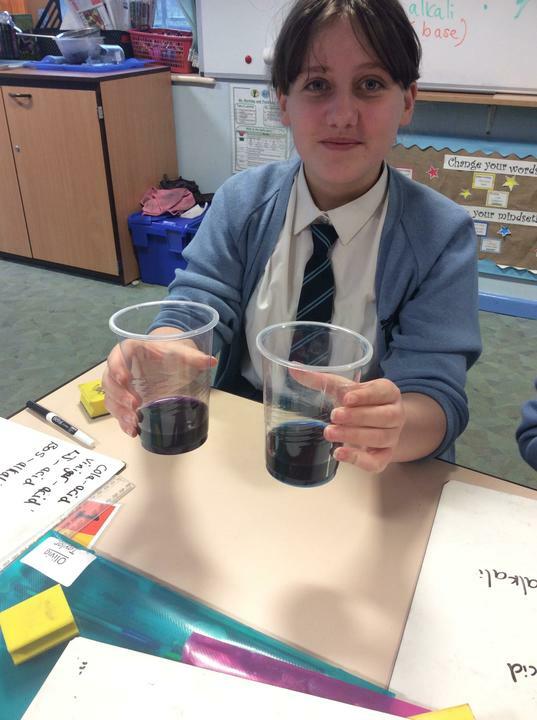 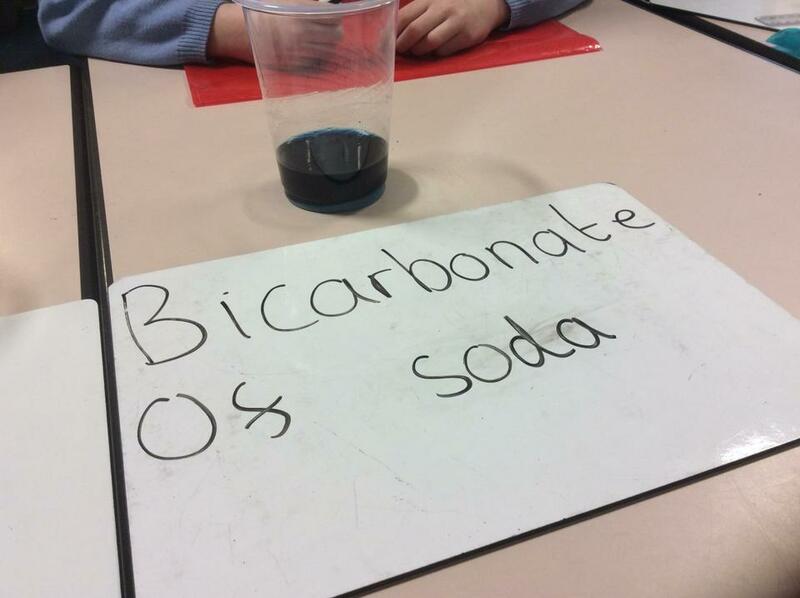 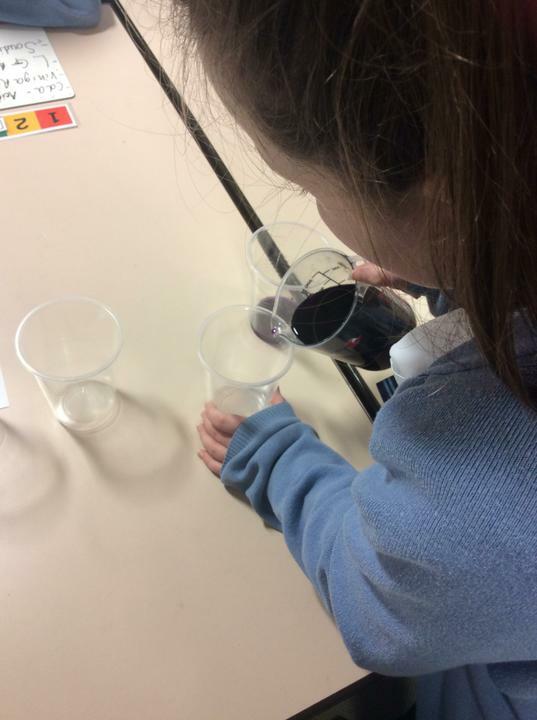 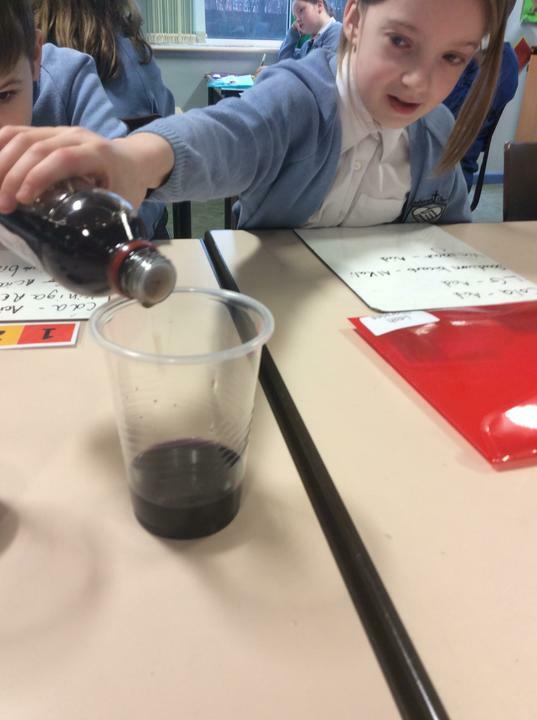 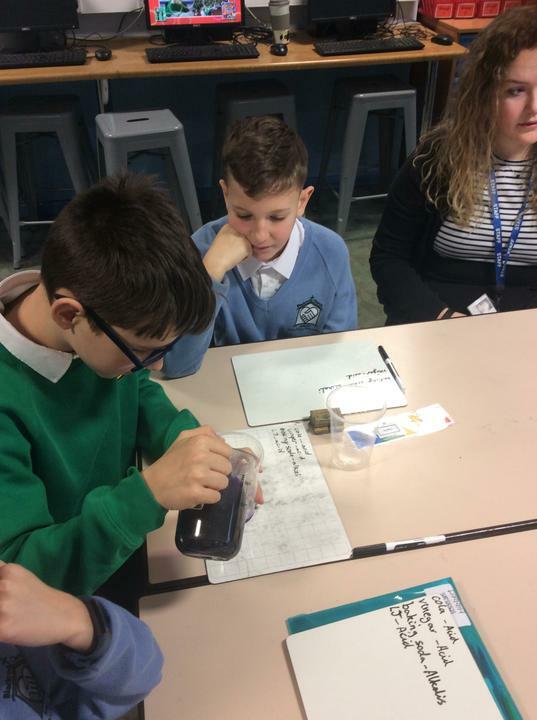 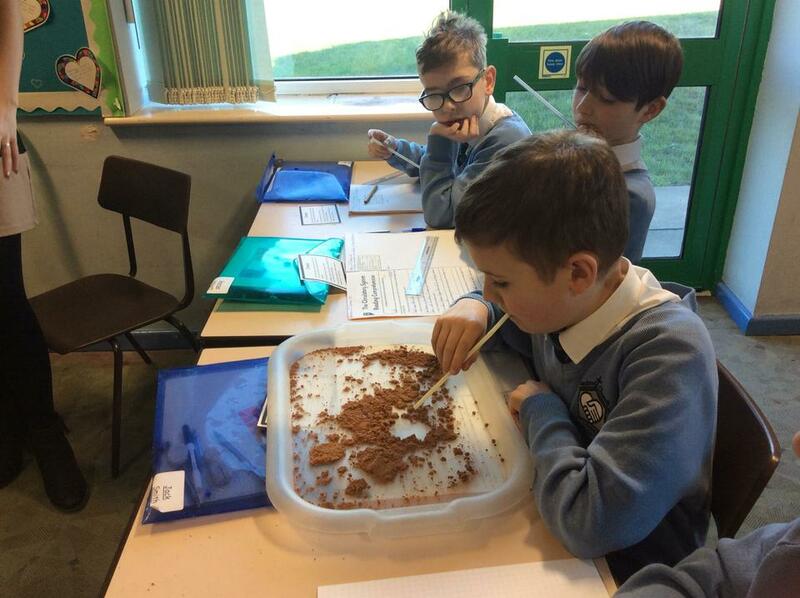 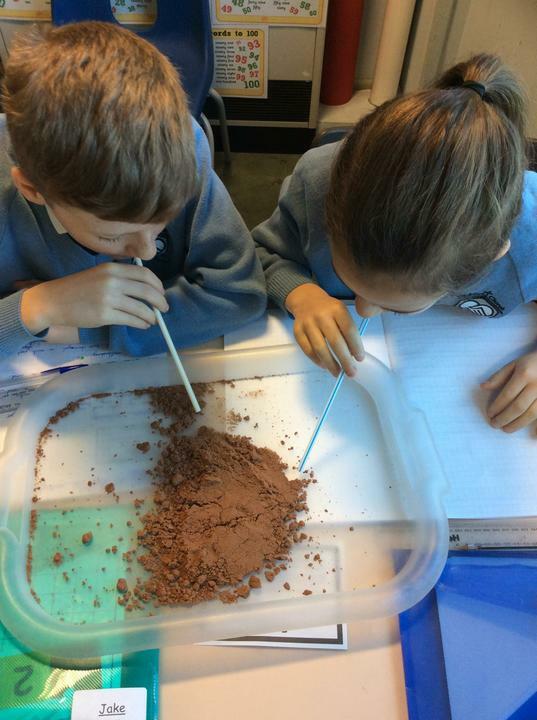 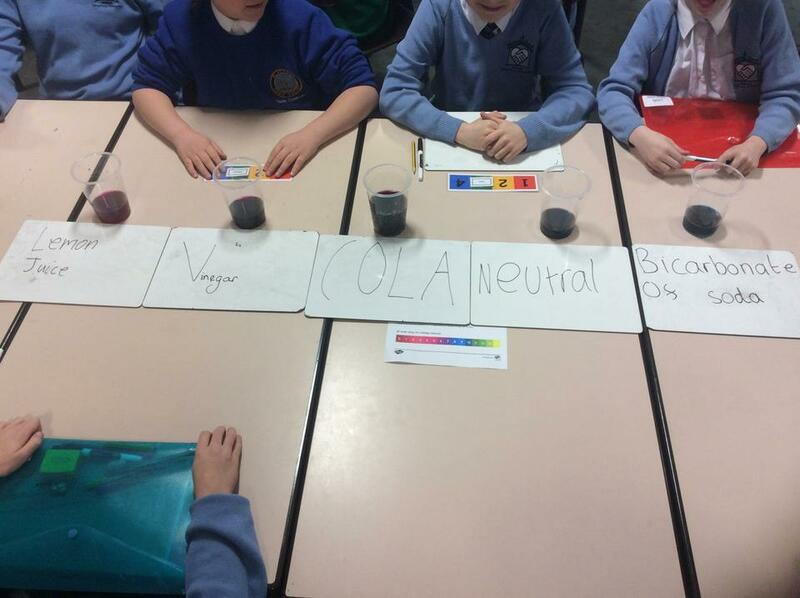 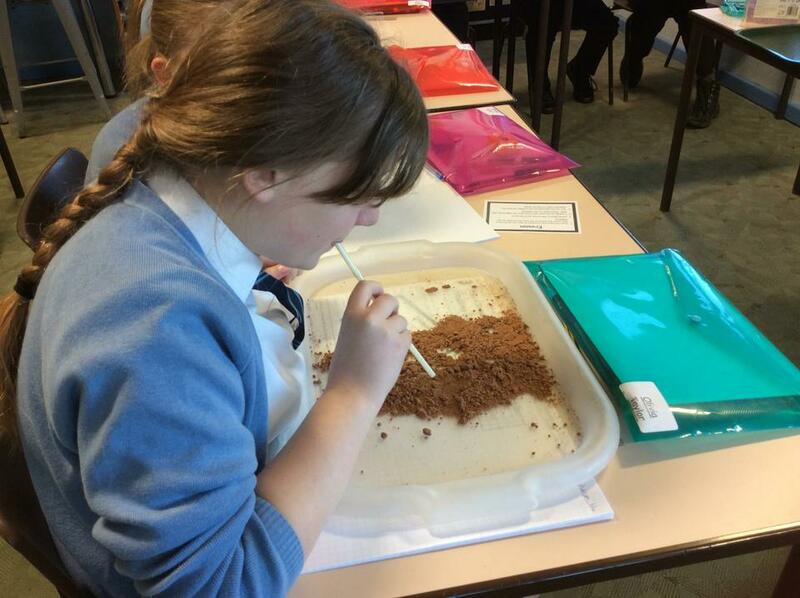 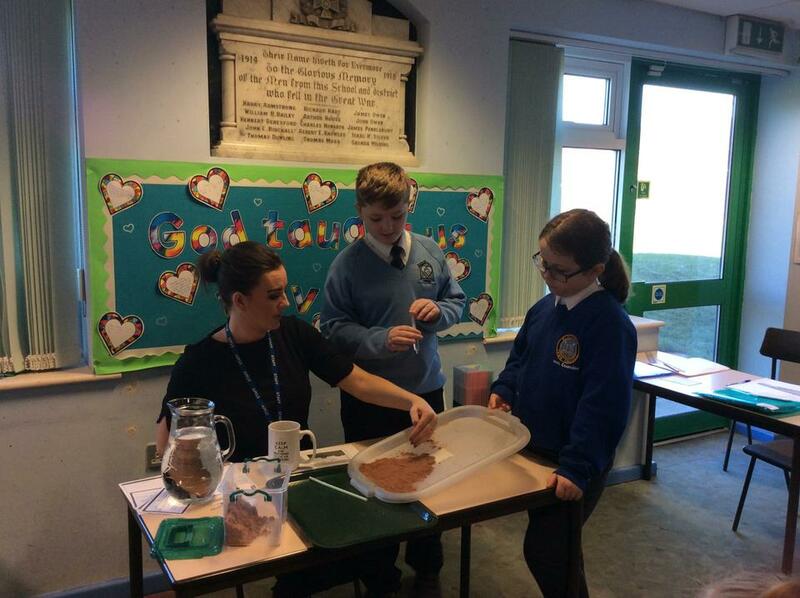 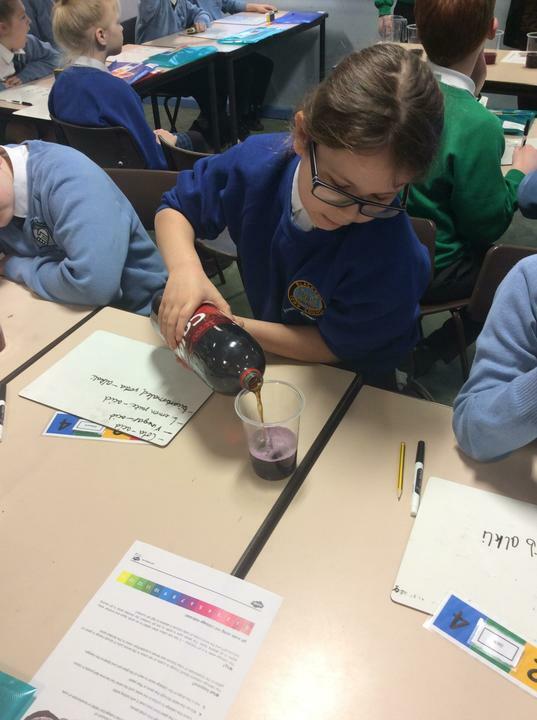 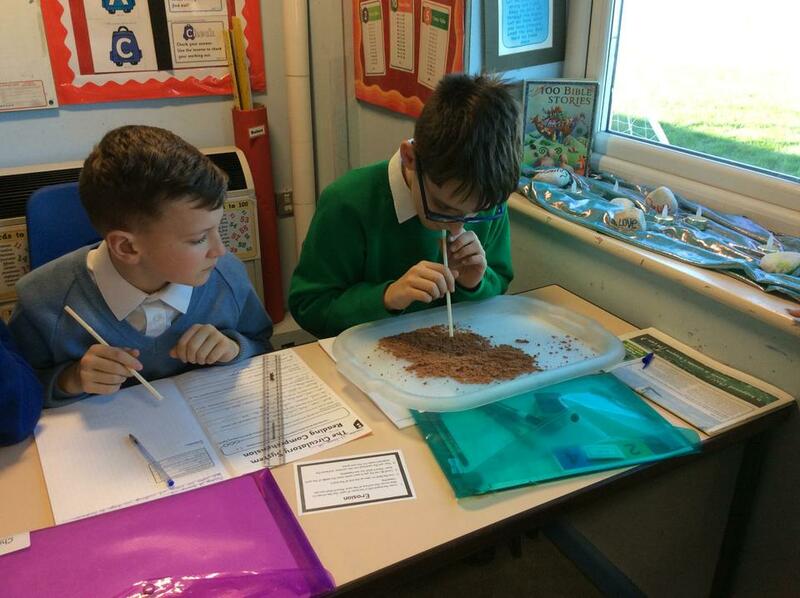 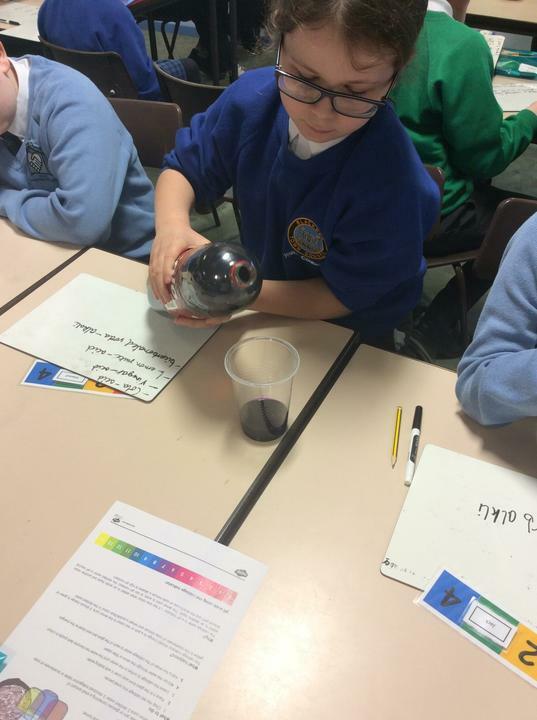 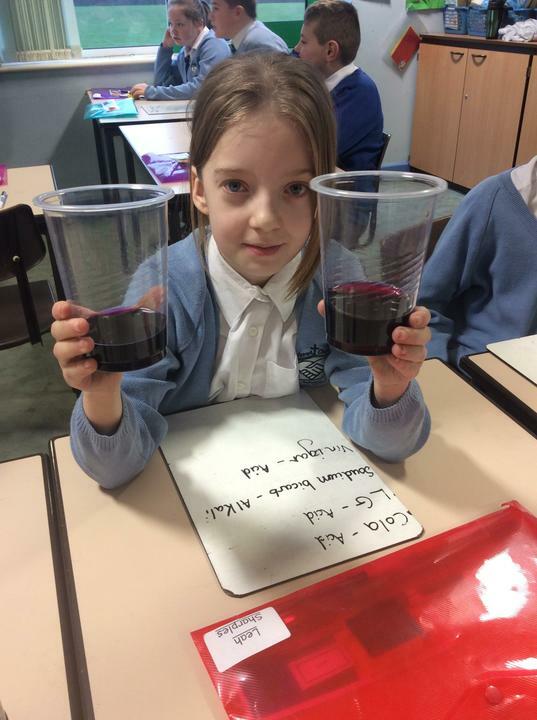 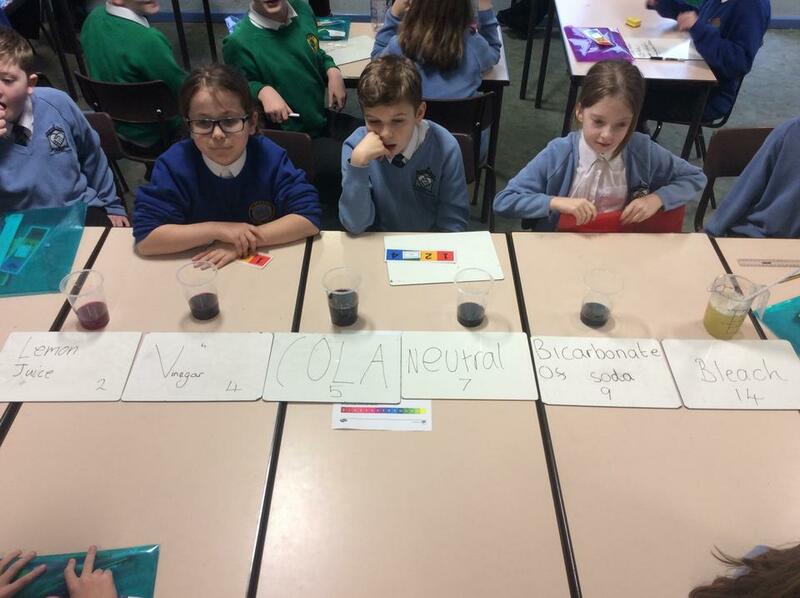 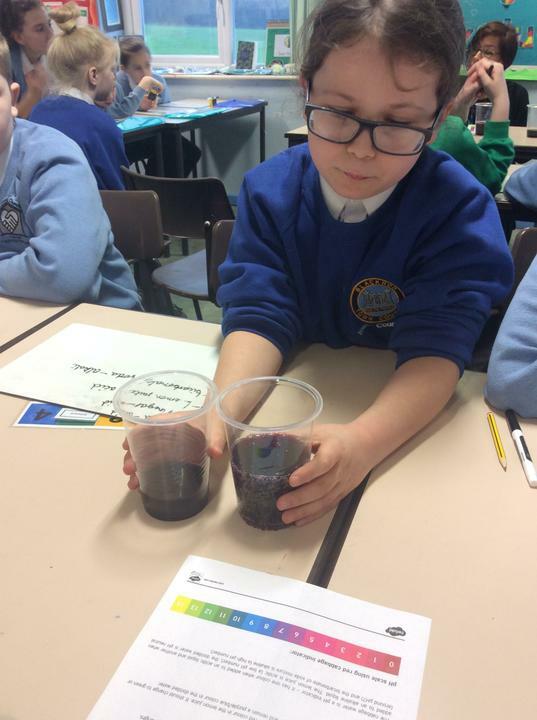 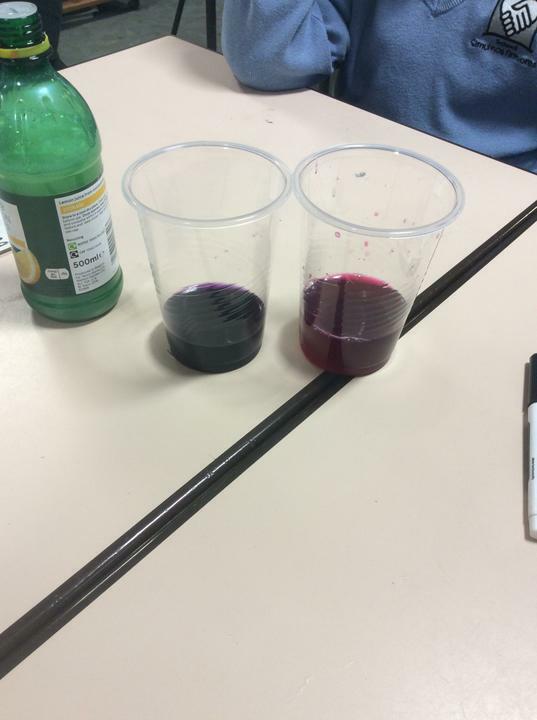 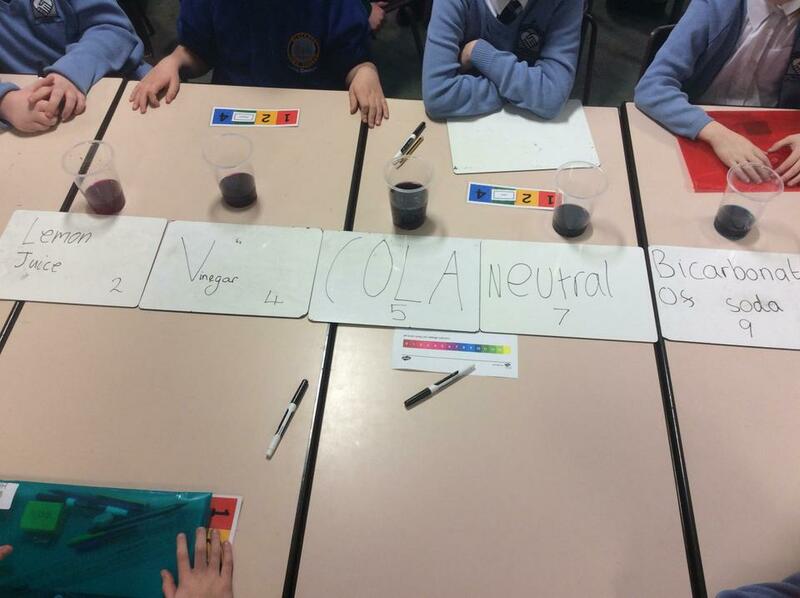 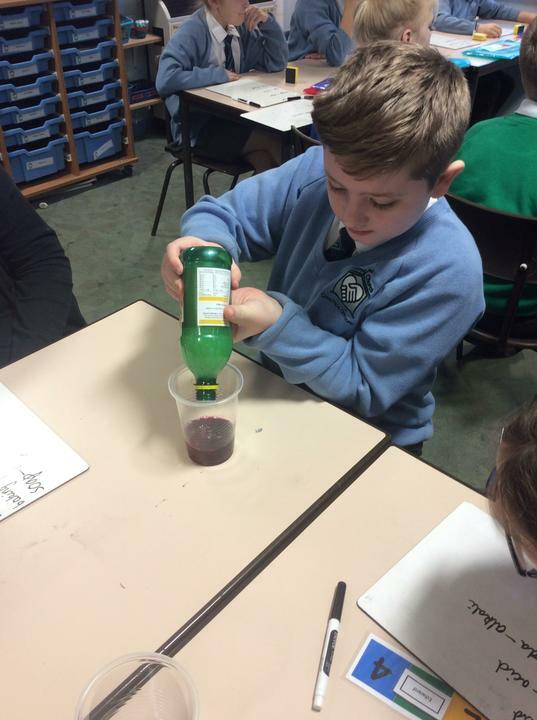 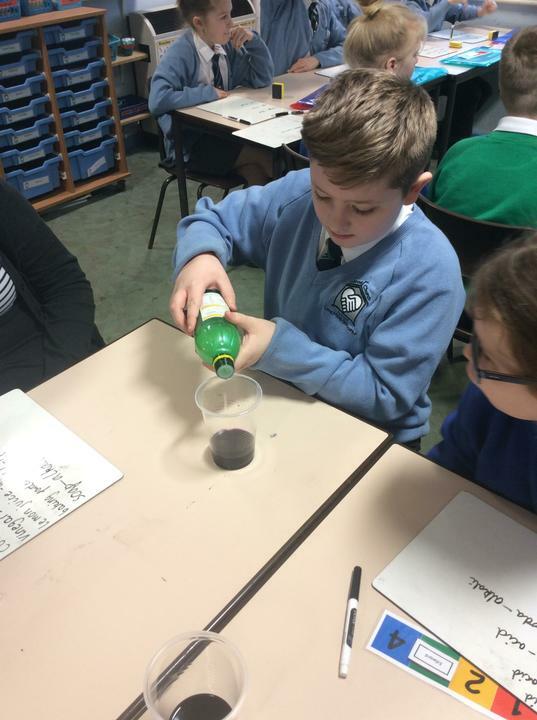 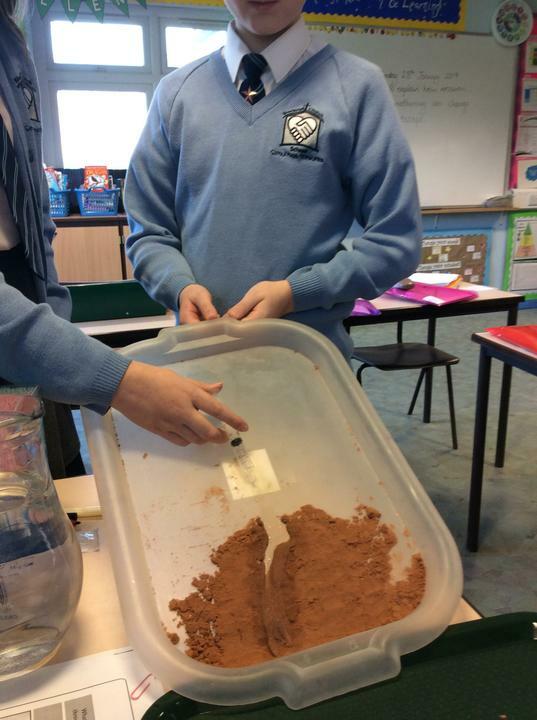 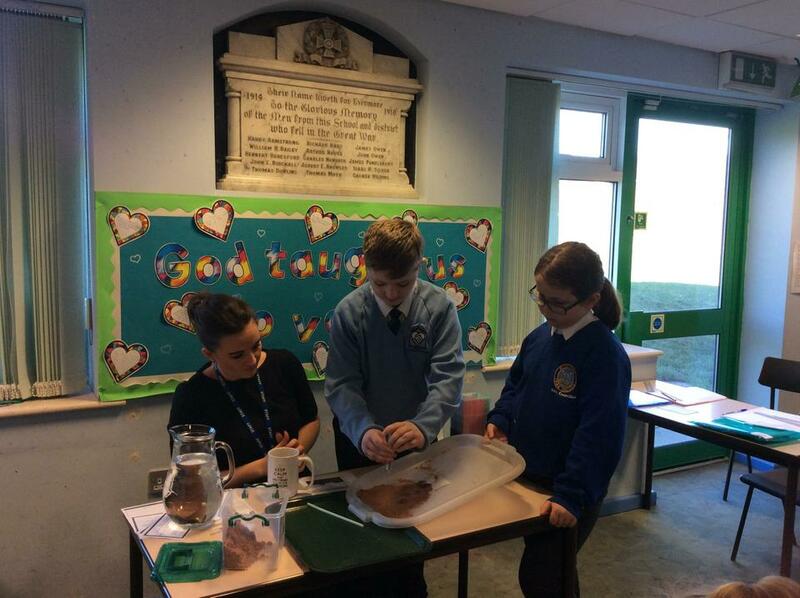 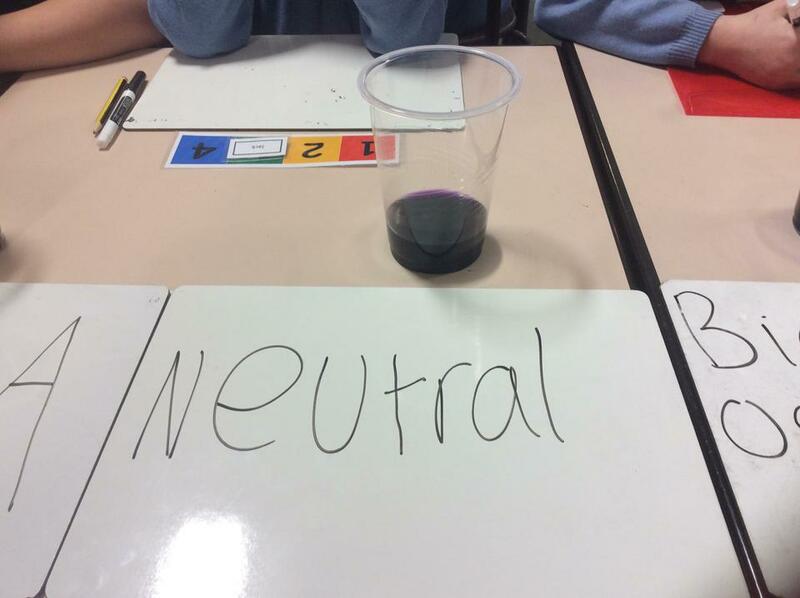 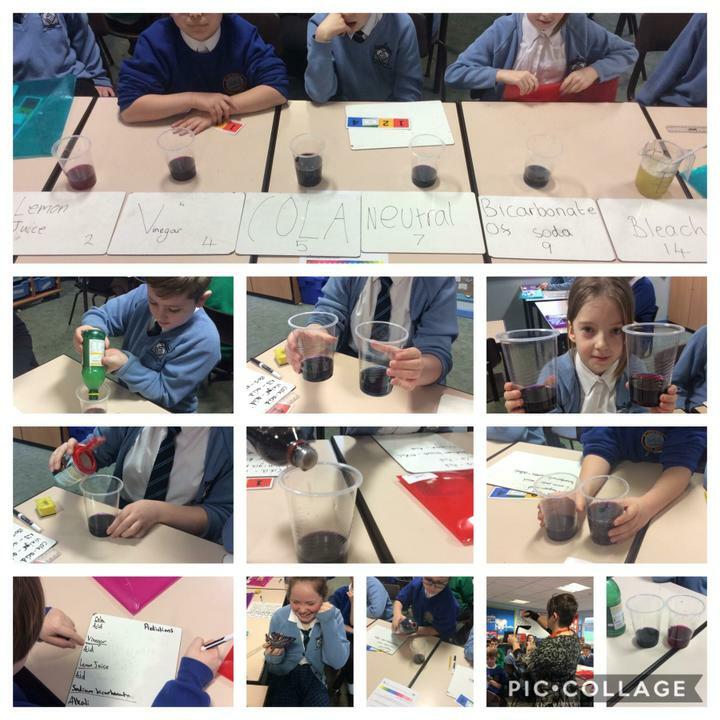 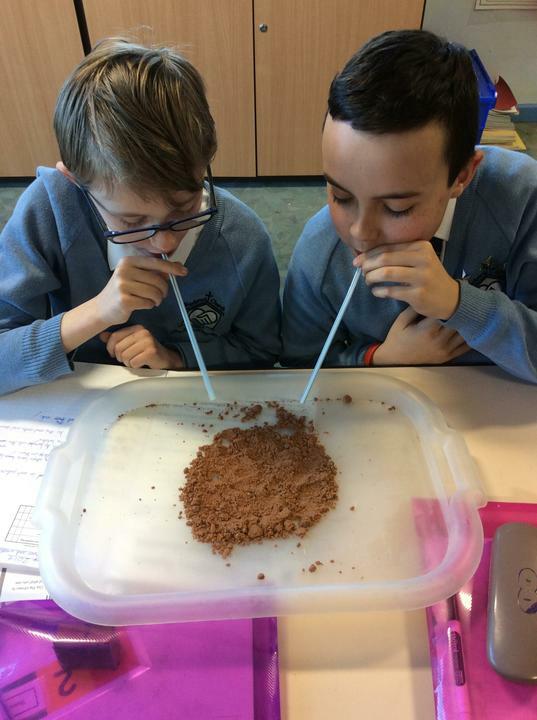 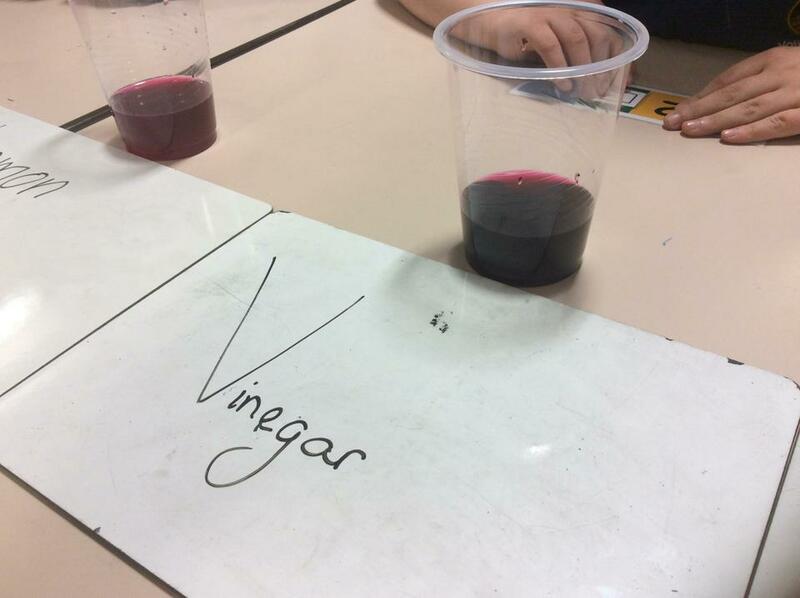 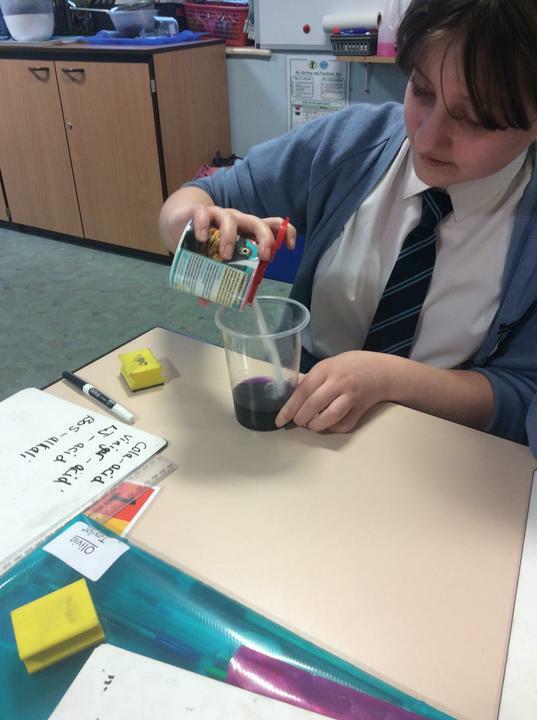 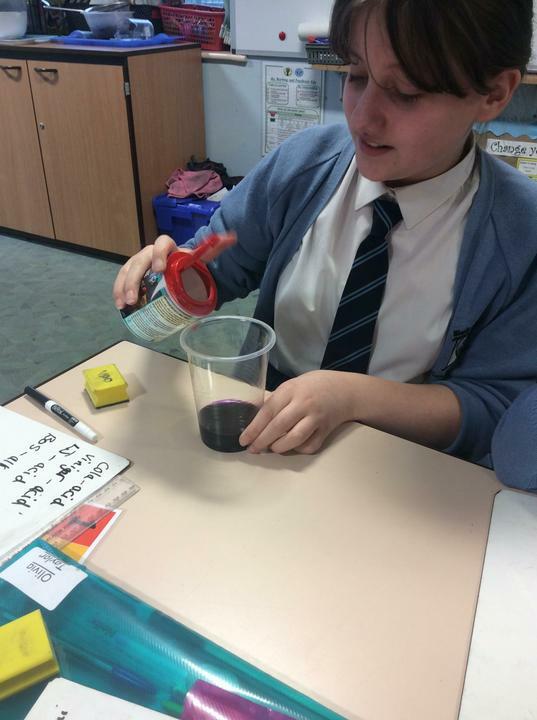 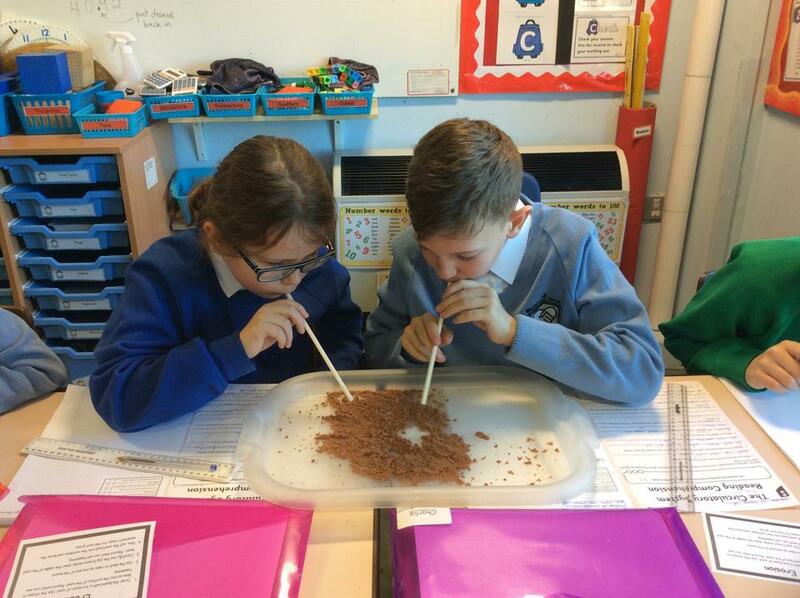 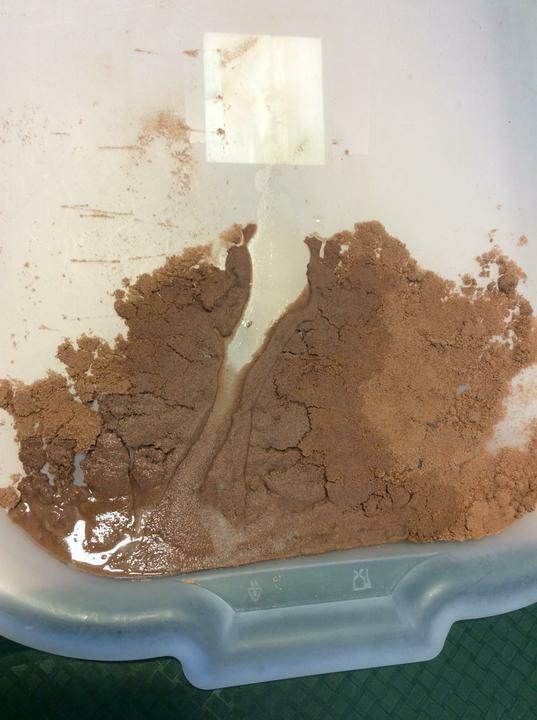 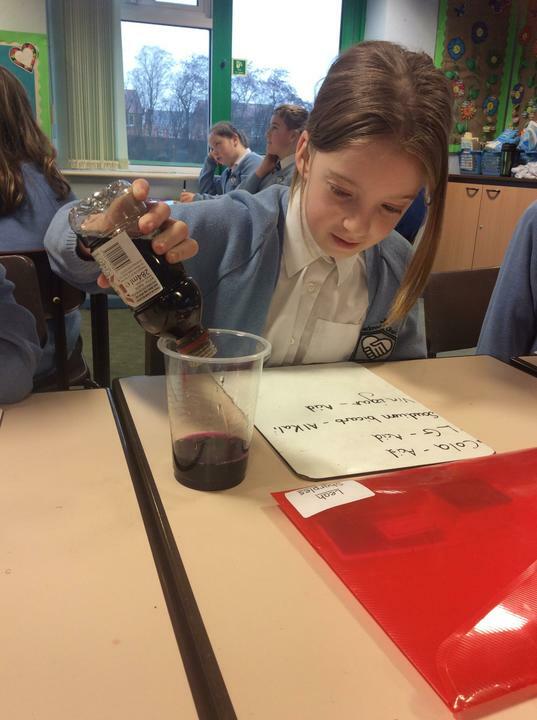 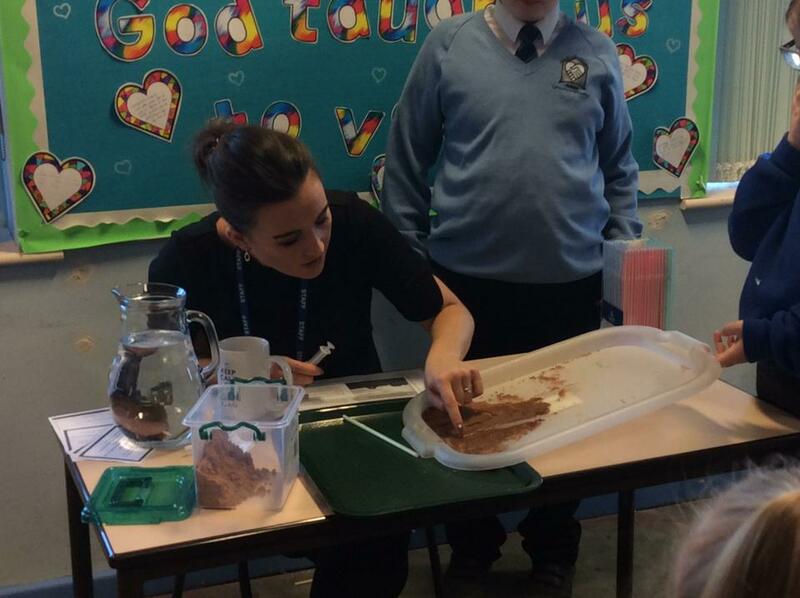 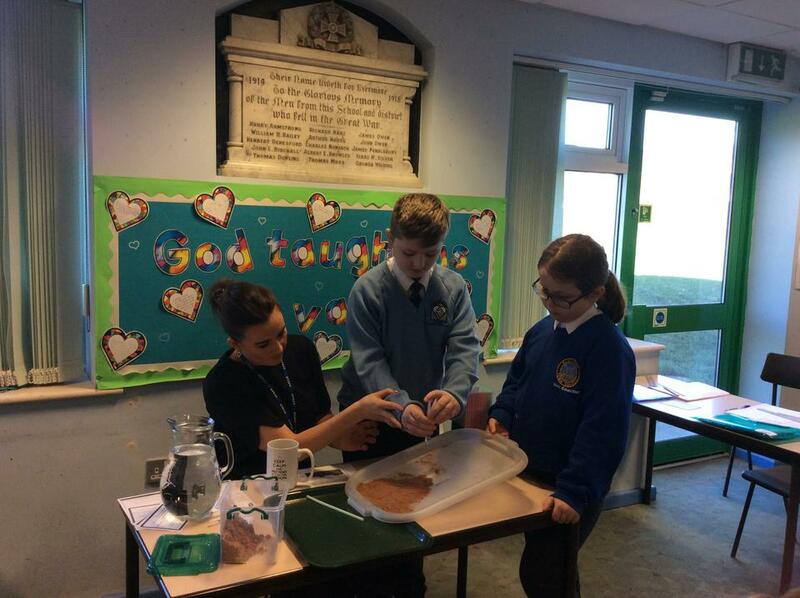 In Topic Week Year 6 has been looking at the weathering and erosion of rocks and how red cabbage can be used as an indicator for acids and alkalis. 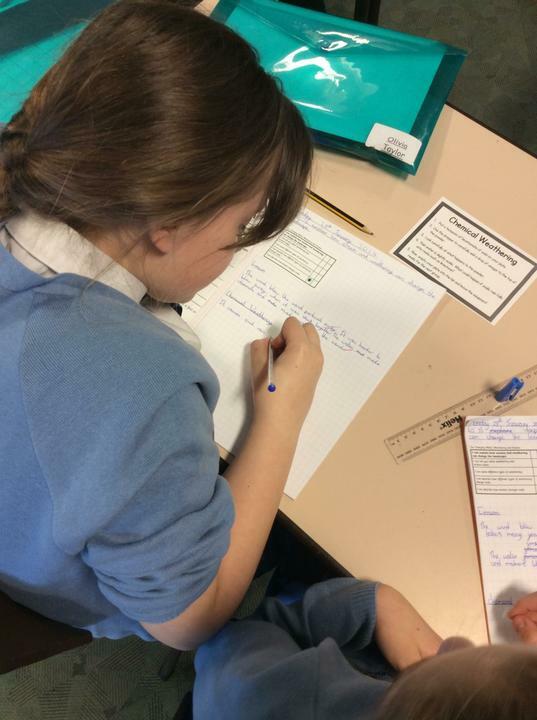 Year 6 have been designing board games to explain how the Human Circulatory System works. 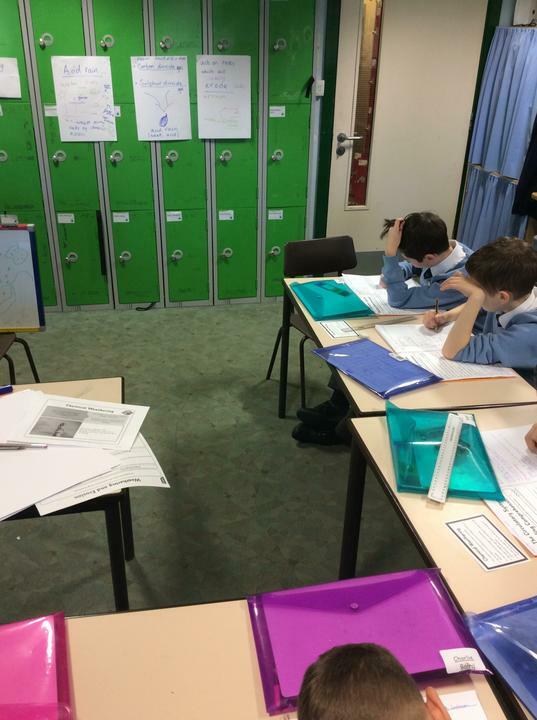 In Design Technology they are looking at the designs and nets which make up cereal packaging. 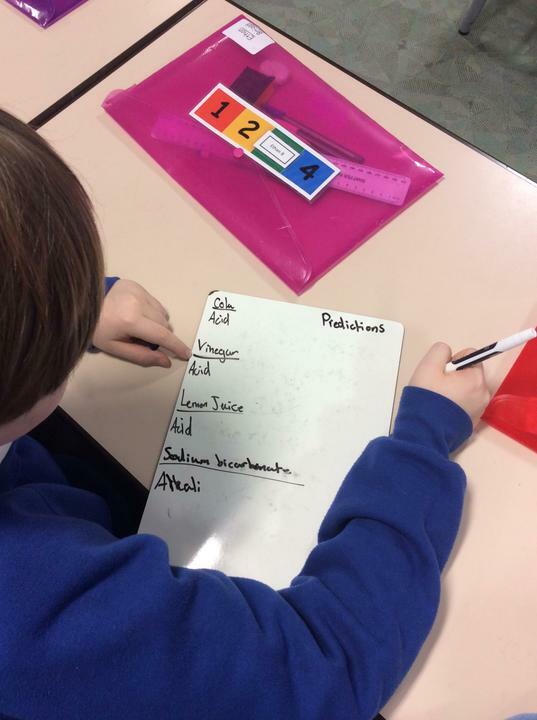 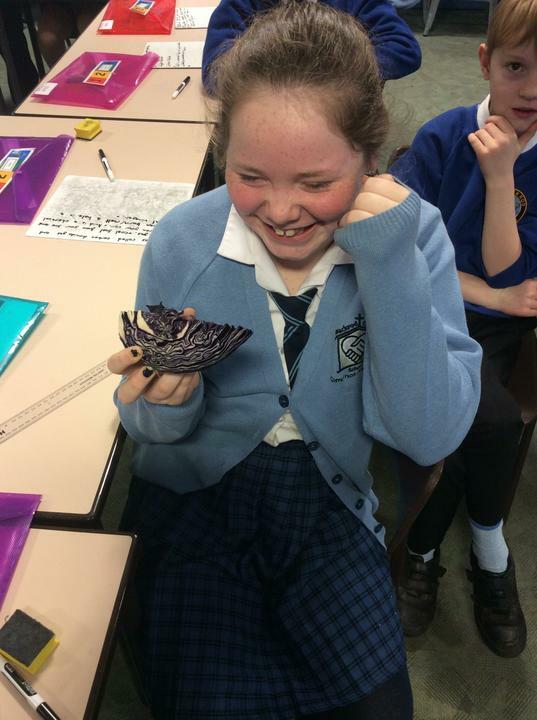 The aim is to design their own child-friendly cereal box! 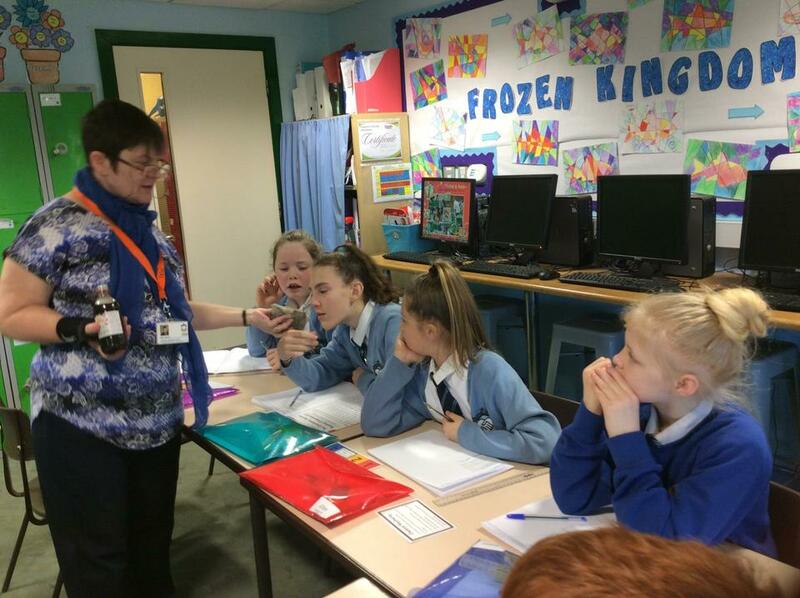 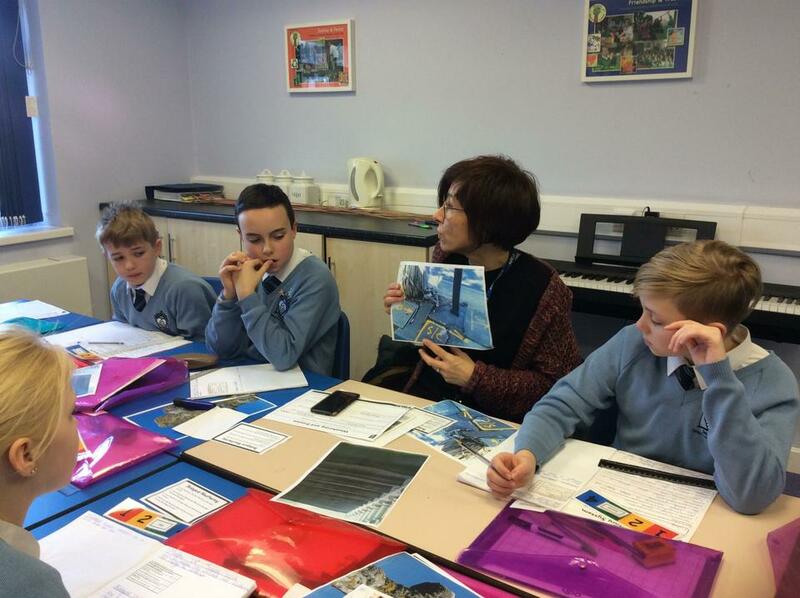 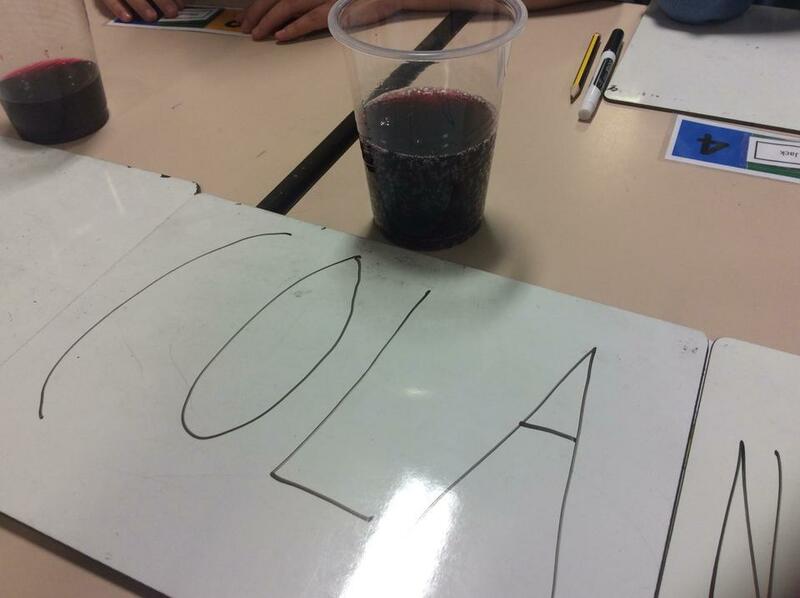 Frozen Kingdom Topic Week December 2018 - art, science, ICT.